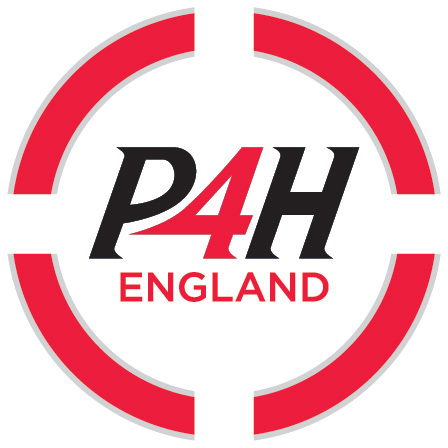 The Hu is delighted to be an official partner at P4H England 2018 – The Procurement Event for Health. Now in its fourth year P4H England has a compelling Keynote Arena featuring the opening keynote address from the Department of Health & Social Care, Helen Lisle, Director of Procurement and Supplies, Newcastle upon Tyne NHS Foundation Trust and James Mayne, eProcurement and Inventory Manager, Derby Teaching Hospitals NHS Foundation Trust. These speakers will discuss the latest policies which impact on the roles of purchasing and commissioning within the public sector. P4H England 2018 also offers many CPD certified buyer training sessions focussing on procurement skills training, eProcurement and the latest updates on the Future Operating Model. Join us on the day by registering for your Free Ticket!